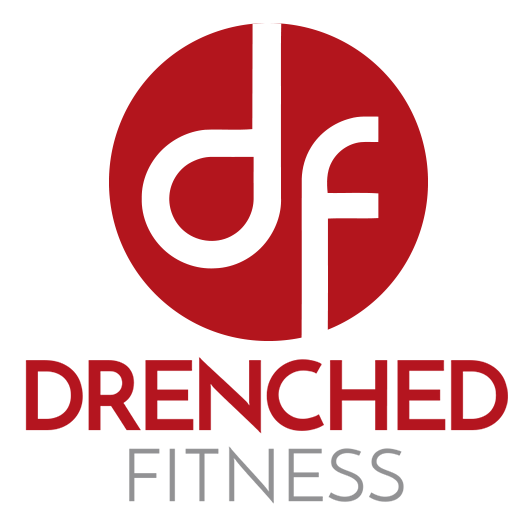 Start taking classes at Drenched Fitness and other studios! If you have attention deficit disorder this is the class for you. You won't have time to lose focus or get bored. You will leave this one hour workout wondering what happened. It will go by this fast. Your interval times will be 5-8 minutes alternating from the treadmill to the floor. This class was designed to make each muscle group work to its fullest potential. Floor work will focus on one muscle group each 5-8 minute interval. You won't leave this class wanting more. The state-of-the-art group fitness and nutrition studio combines cardio and strength training in proper proportions to maximize muscle definition. There are no upcoming “Fast and Furious” classes on this day. Please arrive 30 minutes early before your first class. The absolute best workout in town! The classes are high energy and effective. Hard work and fast transitions, Fast and Furious is no joke! Treadmills cap out 12.5. Was a little hard to get up to sprint speed during the quick intervals, Ill probably try something besides Fast and Furious next time. such a great class! energizing! Im really liking this class! Ariana is great and doing everything by time keeps me in check. I dont feel like Im falling behind if its a day I want to push weight or way ahead if I choose to focus on more cardio. I wont hurt myself doing things by time you can choose speed as well and push yourself with direction. I will continue to make Arianas class a part of my routine. Love this class and Ari!! !